30 years aquarium keeping experience! Putting the big tank up for sale. It is acrylic, 96.5″ long x 28.5″ deep x 40″ high. The entire back wall including the overflow is foam rock covered and turned out way better than I ever thought it would. The stand is 36″ tall and the canopy is roughly 24″ tall making for a grand total of just under 9 feet tall. Everything you see pictured including the livestock, plus a ton more equipment I have in the garage is included. Everything included works as I don’t keep any crap around hoping to fix it someday. Here’s a breakdown of the tank equipment…. All this for $3000. This is a steal. The tank is 1 1/4″ acrylic. It has some scratches but I have all the scratch removal stuff you could ever want. A few conditions. I’m not planning on parting out yet. If I was I would probably set up a new tank and move most of the livestock over besides the extra live rock and keep the tank for later in storage. I need to move within the next couple of weeks so I am motivated to sell as a package but don’t need the money so keep this in mind. One additional condition. I’ll help you break the tank down but my responsibilty ends at my front door. We will also need some large big lads to move this bad boy. I’ve got a huge dolly to push it around on but getting it off the stand is going to be a job as the tank is very heavy by itself. It’s a custom built 550 gallon aquarium, the size is (10 foot) 120 inches wide, 30 inches breadth, 36 inches high, it comes with Oak Veneer stand, Oak veneer canopy with lighting system with cooling system, from the floor to top of canopy is 7 1/2 foot, the filtering system is a 150 gallon sump which makes entire water volume at 700 gallon and is powered by a 5500 gallon per hour pump (Hammerhead Gold Series) that still has 4 years warranty that sits inside stand. Rock, decorations, 1000 watt heating system, ultraviolet light (UV) and pump, dintrator (homemade) and pump, 6 wave makers, chemicals and flake food are included. 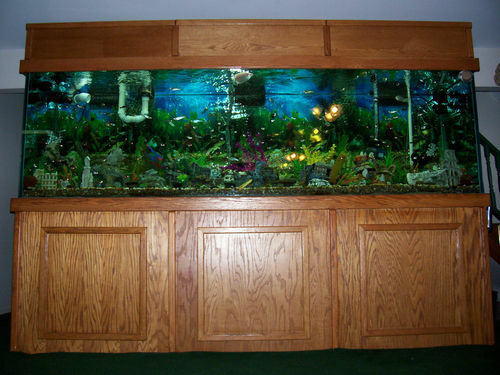 Beautiful aquarium and would be ideal for someone who has the extra room or great for the front entrance of a business. Aquarium is just a little more than a year old, More pictures are available by request. Shipping is not available. Someone make me an offer. 300 gal Marineland deep dimension tank stand and cannopy. You get the tank with no scratches only used for a year. 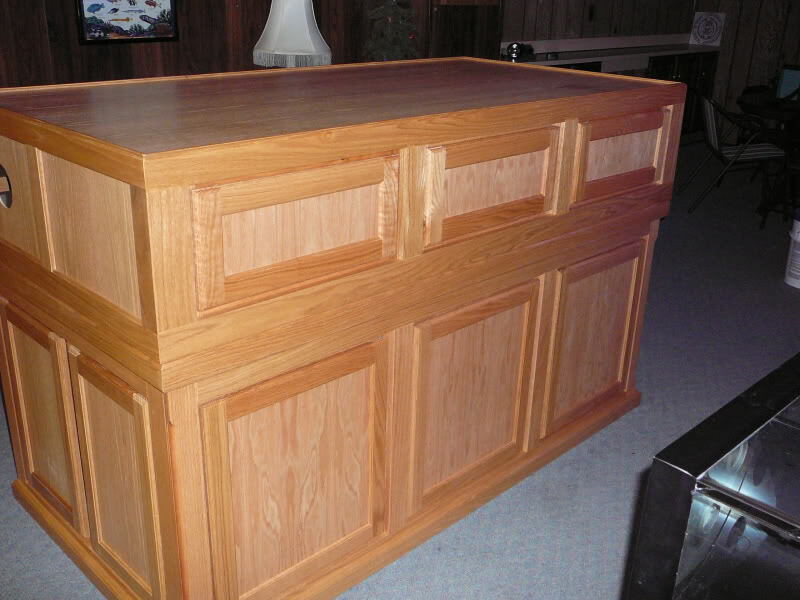 Stand and cannopy custom made oak in very good condition that needs a little paint on the insides. Stand is 30 inches tall and the cannopy is 14 inches tall. The rest is the same size as the marinelands specs. 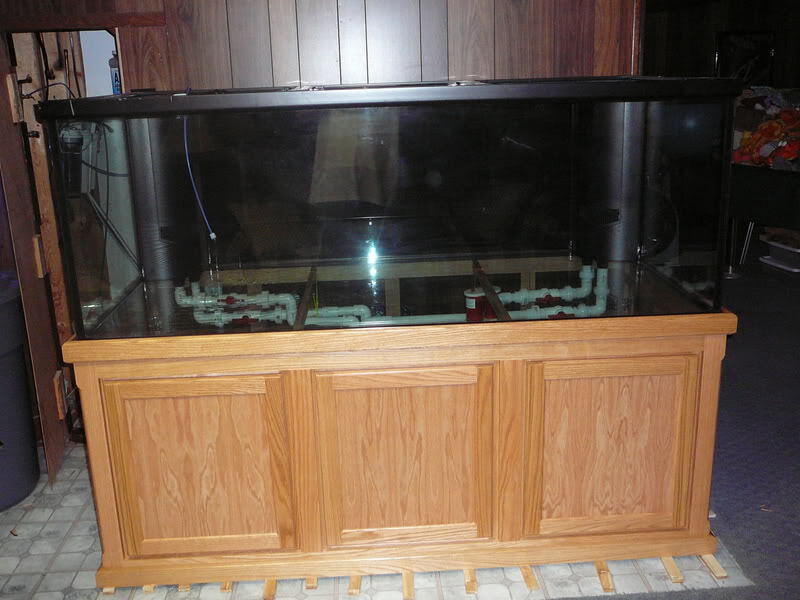 You get a drilled 40 breeder glass tank and reeflo blackfin 3600 GPH pump that may need new seals. Maybe not. 2 jager heaters that work great and a bunch of other tank testing and chems i have left over. Plus a few odd and ends pumps and such that are in good condition. I do check in 1-2 times a week so please be patient if i don’t get back right away. ITS HEAVY to move. You will need 4 STRONG guys to move and 2 trucks for all the equipment and stuff. Or 2 trips. A chance to get one hell of a tank for cheap. I cleaned it up, Just needs a tad more but pretty clean though. plumbing is all there if you want to re use it. 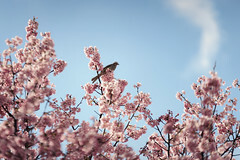 pics of it when new. Pretty much looks like that though. Author trifisherjoe1Posted on June 22, 2012 June 22, 2012 4 Comments on 300 gal Marineland deep dimension tank stand and cannopy. 600 gallon acrylic aquarium w/ custom stand and LED light fixture awesome !! 600 gallon acrylic aquarium less then a year old!! 500 gallon acrylic 3 chambler sump. The equipment is drained and ready to go!! All Equipment is less then a year old!! the quipment is for sale locally and I reserve the right to end the auction at any time. Buyer is responsible for pick up. moving, ect. 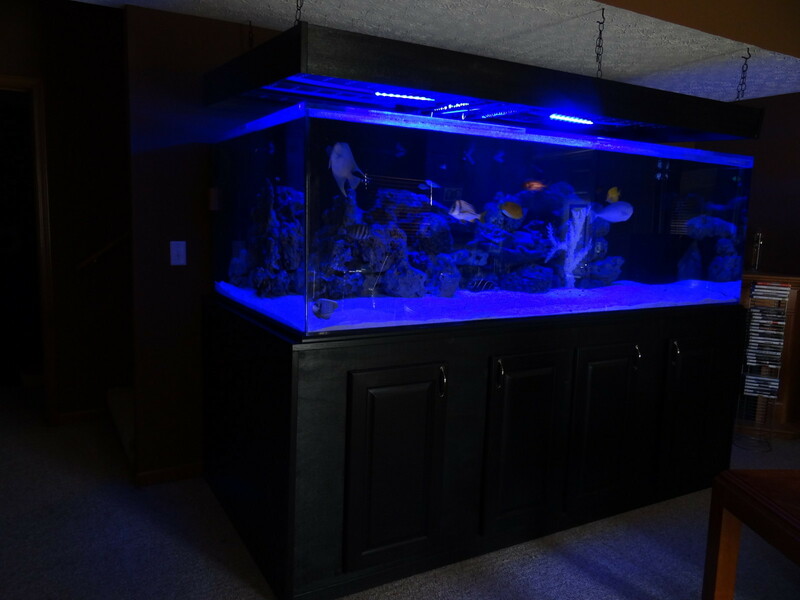 Author trifisherjoe1Posted on June 22, 2012 4 Comments on 600 gallon acrylic aquarium w/ custom stand and LED light fixture awesome !! 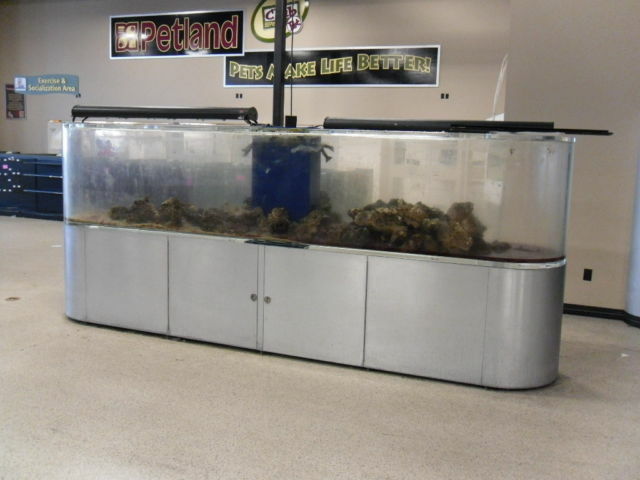 1000 gallon salt water aquarium – Tank measures 184” long x 36” wide x 36” tall. Tank sets on a stainless steel skinned stand that doubles as a cabinet for the pump/filter/chilling equipment. The stand measures the same size as the actual aquarium. Total height for the aquarium is 6′. 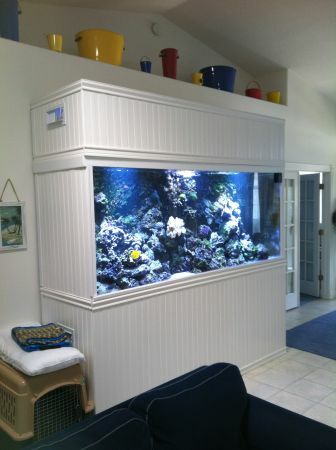 This aquarium was installed new in 2008 in a local pet shop. New cost on the tank was just over $50,000. Everything you see pictured is included including the coral, rocks, lights and chiller. The chiller is a Artica with a Adriactic chiller panel. This aquarium is used. It was used in a busy pet store and has normal wear and tear from being used. Everything is in good working condtion and it was being used until just a few weeks ago. The aquarium has scratches in the acyrilic that can be seen in the pictures. I have talked to a local company and they can be buffed out at an additional cost. I would recommend doing it locally after it is moved. If you are looking at this aquarium, you know far more about it than I do. I am not the owner of the equipment, just listing it here for the owner. I was hired to move, store and broker the equipment. The aquarium is sitting in my climate controlled warehouse ready to be loaded on the new owners truck or trailer. Shipping is the responsiblity of the buyer. Delivery is available at an additional cost. I will load at no charge. If you have any questions, or would like more information, please email or call anytime at 417-299-2476. I realize it can be hard to buy things on the internet from someone you do not know. I do my best to be honest and describe my items fairly and accurately. I have a 100% feedback rating and I strive to keep it that way. When dealing with me you will be treated fairly and I will do my best to make sure you are happy with your purchase. My reputation and my customers satisfaction is very important. If you ever have a question about an item please feel free to call me at 417-299-2476. This is my cell phone number and I can be reached at that number anytime. I will sell the set for only $999.00 OBO. 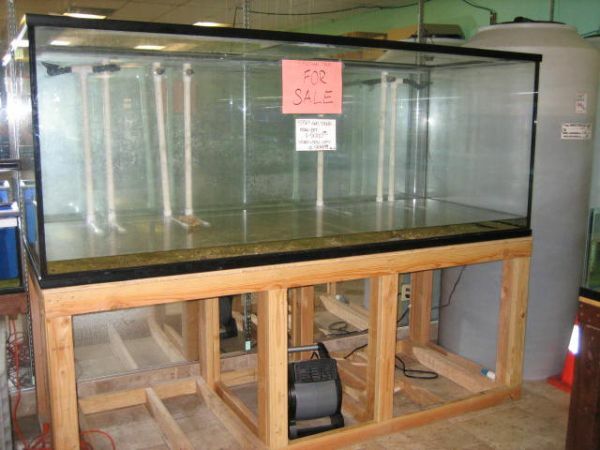 Have a really nice saltwater glass aquarium worth well over $4500 ill even throw in over $500 of live coral and fish. Interested in a small car running( toyota, ford, honda etc…) and in decent condition also interested in a macbook pro 17″ , ipad 2 or 3, 50-60″ lcd tv, four wheeler, or let me know what you have. If interested email me for more information and pictures. Will clean up and set it up over the week end these pictures are really bad will post new ones soon. Here are some pics we just took since we took it out of storage. I will set up correctly but here are some pics and specs in the meantime.